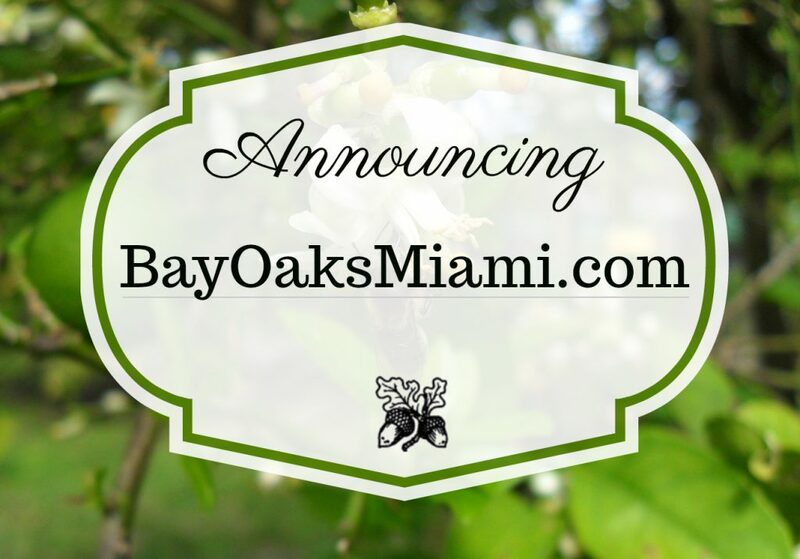 We are thrilled to announce our new website, BayOaksMiami.com. We have also changed our @tags on Facebook and Instagram, too, in the hope this makes it easier for you to find us online and share us with people you know. Bay Oaks is proud to be “Miami’s Best Assisted Living Facility” and we are grateful to our residents, families and friends who spread the word about this unique retirement residence.